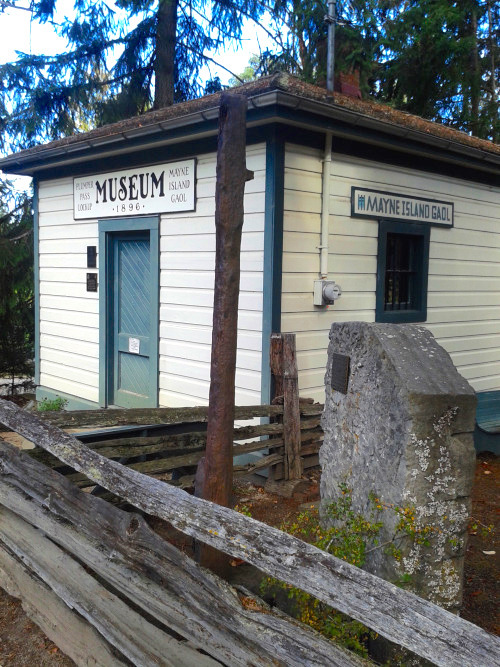 I know I occasionally grumble about how regional, publicly funded museums in B.C. 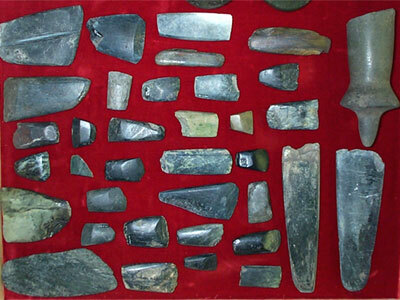 are almost devoid of archaeological and aboriginal substance, especially on the web. A happy exception to this is the Langley Centennial Museum near Vancouver, which has an unusual and interesting virtual exhibit of N’laka’pamux basketry. The museum is in the possession of a large collection of these baskets, made by an interesting historical figure from the Yale-Lytton area of the Fraser River: one Kathleen Pearson. The exhibit consists of a number of pages, including a short essay (5 pages) which is strangely not clearly linked, based around Boas et al.’s 1928 Bureau of American Ethnology Publication. The museum goes beyond the historical frame by discussing recent named weavers such as Mary Ann James, and the continuing tradition of N’laka’pamux basket making. It is really great to see a relatively small museum explicitly recognizing that the world didn’t begin in 1846 and going beyond the story of white settlers as if they were a self contained pod of culture beamed down from Queen Victoria’s forehead. The other thing I particularly like about this small web exhibit is that the museum highlights the activities of another group of unsung heroes in the world of heritage conservation: the conservators who restore, stabilize and protect the artifacts entrusted to museums. Hmmm: the pictures are low resolution, there isn’t much annotation, many are of replicas, and the page design HTML is wonky, causing a lot of sideways scrolling. 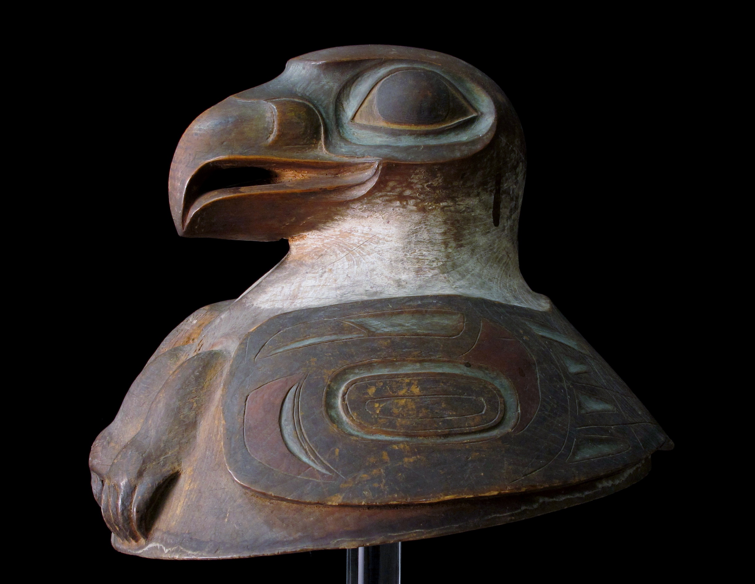 Yet I really like the Katzie First Nation’s artifact gallery. And no, its not only because they give ground stone its rightful pride of place. 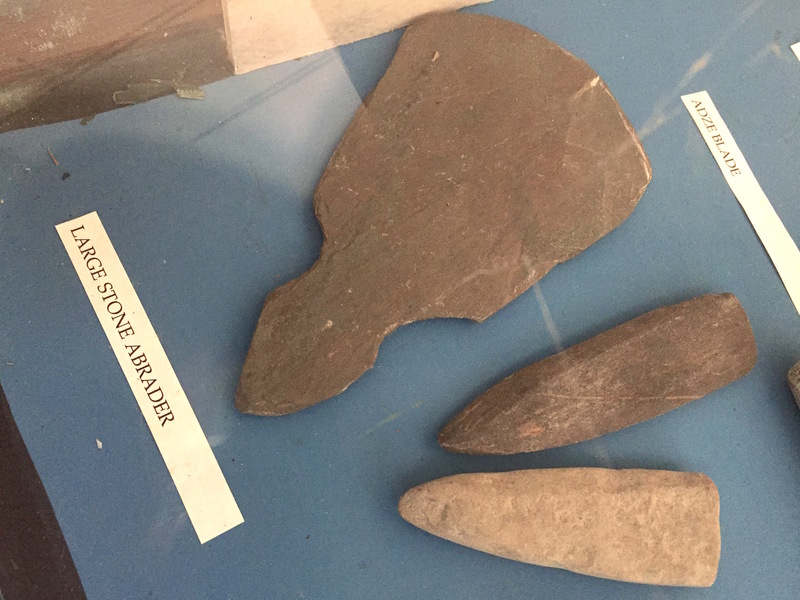 Though, in the image above, feast your eyes on the uppermost left specimen – an unusual yet definitive example of a broad celt being bisected to form two narrow ones. In essence, an adze is being turned into two chisels. Chew on that, Spaulding and Ford. Also check out the specimens in the centre-right, where the sharpened bits differ in colour from the bodies. These are either patinated specimens subsequently reground and recycled, or speak to a process of heat treating or oiling or similar to enhance the raw material. You could read all about this in my M.A. thesis if it were online, which it isn’t. Or wasn’t until five minutes ago. But I digress. What I like is the text associated with these images.